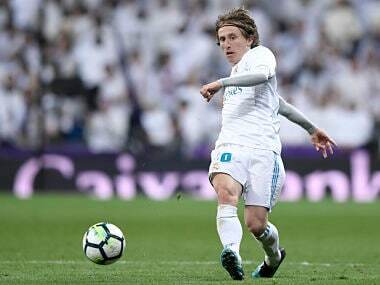 Madrid: Luka Modric has become the latest player to join the queue to the Real Madrid treatment room, with the injury problems starting to pile up for coach Zinedine Zidane. The Croatian playmaker has a thigh injury, meaning he is set to sit out Wednesday's rearranged La Liga game at Leganes. "He felt a pain and didn't train today," Zidane said at a press conference on Tuesday. "I don't think it's much. I have confidence in the physios and the doctors, so that he will be back with us quickly." A statement on Real's website said Modric "has been diagnosed with a muscle injury in the biceps femoris of the right leg." 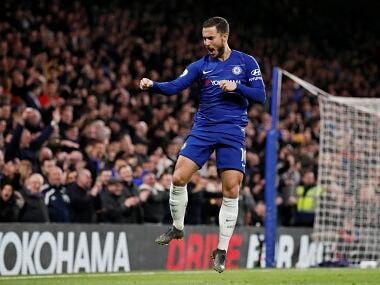 They did not say how long he will be out, but the news is a worry with their Champions League last 16, second leg away to Paris Saint-Germain just two weeks away. Modric's fellow midfielder Toni Kroos is sidelined with an injury to his left knee suffered against PSG last midweek. Meanwhile, Brazilian left-back Marcelo came off with a hamstring problem in Sunday's 5-3 win at Betis. All three are doubts for the PSG return leg at the Parc des Princes on 6 March. 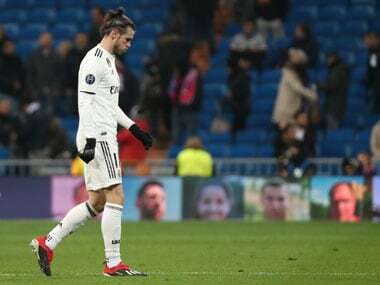 Zidane accepted that his players could be feeling the effects from the effort they put in to beat PSG 3-1 last week, a result that has galvanised the reigning European champions after an indifferent run of form. "When you get little injuries, that means that there has been an enormous effort," said Zidane. "But it's by putting pressure on ourselves to play with that intensity for 90 minutes every three days that we are able to produce such great performances." Zidane is likely to rotate his squad for the match at near neighbours Leganes, postponed in December due to Real's involvement in the Club World Cup. The game kicks off at 1845 (1745GMT). Madrid are fourth in La Liga, 17 points behind leaders Barcelona. But a win will lift them above Valencia and into third.